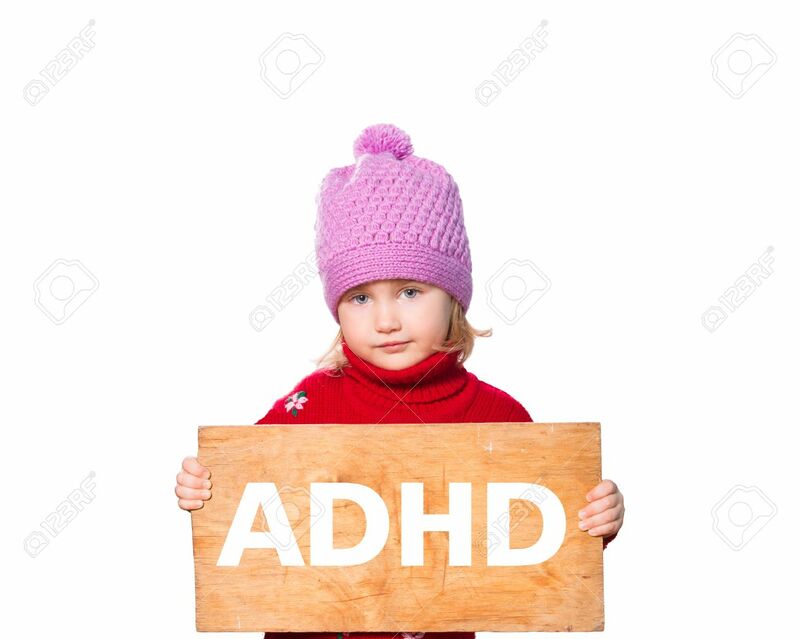 Little Girl Holding Board With Inscription ADHD. Isolated On.. Stock Photo, Picture And Royalty Free Image. Image 50301637.